Ever since the finale back in February, fans have been wondering just when Season 1 of Star Trek Discovery would be seeing a home video release. And now, we have an answer. Star Trek Discovery: Season One” arrives on Blu-ray and DVD November 13th from CBS Home Entertainment and Paramount Home Media. Season 1 is available for pre-order now through Amazon. 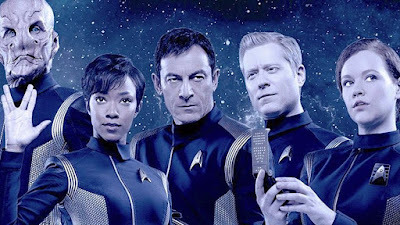 Will you be picking up the exciting first season of Star Trek: Discovery this Fall?